Nintendo Director Shinya Takahashi discussed Nintendo Labo in a recent investor Q&A and focused on just how fun building and rebuilding Labo will be. 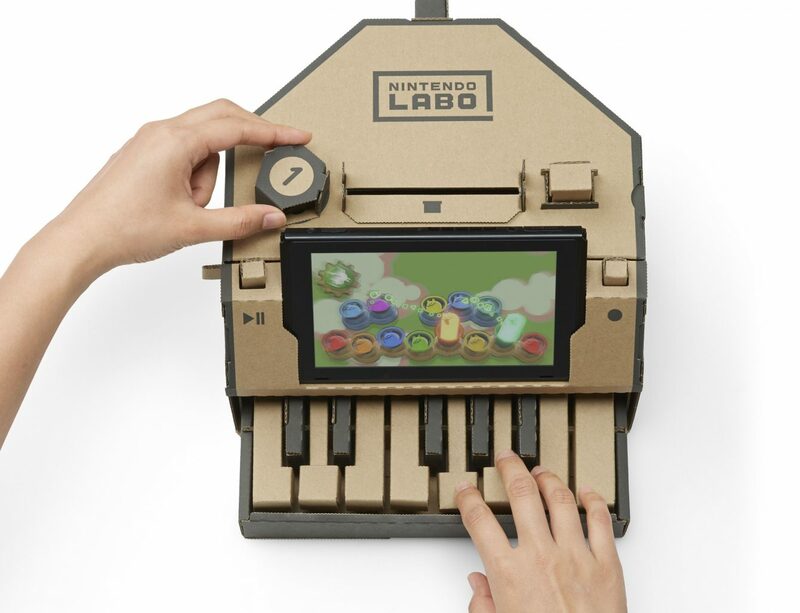 When it was originally unveiled, Nintendo Labo picked up traction because it came out of nowhere and because it seemed like a very “Nintendo” thing to do. It wasn’t long, however, before fans started to question the feasibility of expensive cardboard cutouts. 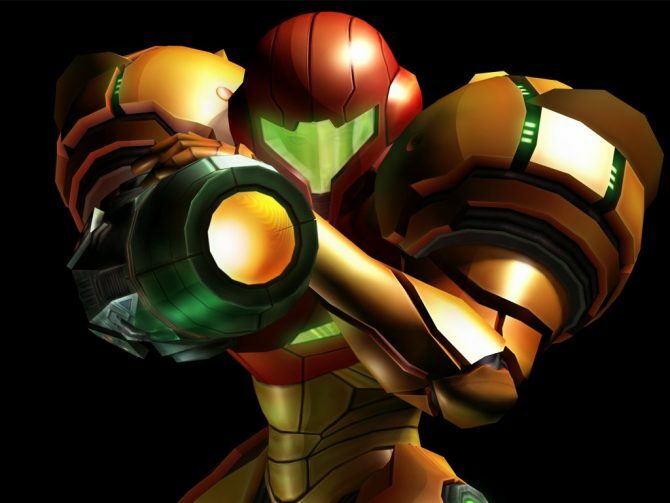 In a recent investor Q&A, Nintendo Director Shinya Takahashi explained why the team went with cardboard and just how fun this cardboard is going to be. The idea for cardboard, according to Takahashi-san, comes from Japanese culture wherein children are accustomed to playing with cardboard for crafts. While I myself may have played with cardboard boxes, plungers, and spatulas to create Dalek-esque mech suits, that cardboard was going to be recycled regardless. 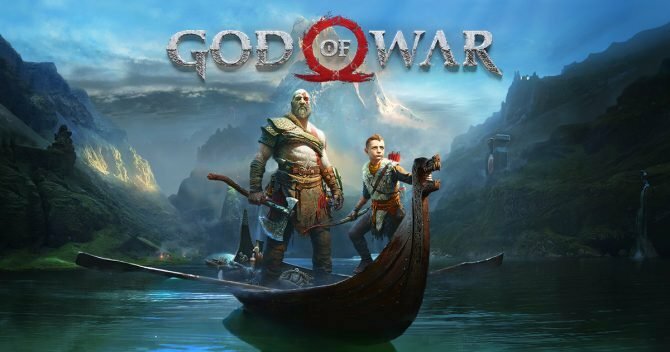 These price points can now be seen as something more akin to Lego, rather than an easy-to-break AR experience. Though one only needs to step on a Lego piece barefoot to be assured of their durability, the same has yet to be seen from Nintendo’s upcoming product. It is important to note that while the kits will run between $70-80 USD, the game cartridges are included in that price. Nintendo has stated that they will be offering replacements for fans who wreck their cardboard peripherals, it is not clear how expensive they will be the second, third, and umpteenth times around. 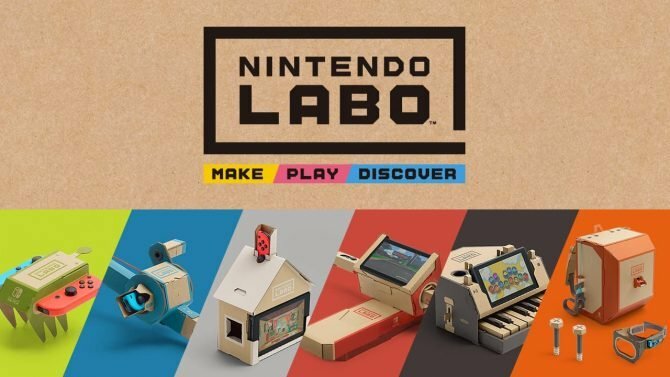 Nintendo Labo kits are set to release on April 20. For more on Labo, check out news of the on-going Studio Events here. If you missed the original announcement, you can find out more here. The Nintendo Switch is one year old, and one of the men behind the console's success comments on its sales, the players' gaming styles, and more.